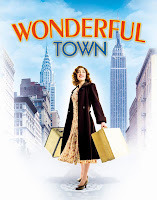 The Royal Exchange Theatre, Hallé Orchestra and The Salford Lowry are combining their artistic forces to present a short tour of Leonard Bernstein’s musical comedy Wonderful Town which opens at the Lowry next March. As already announced Connie Fisher (star of The Sound of Music and winner of the BBC’s How Do You Solve A Problem Like Maria?) 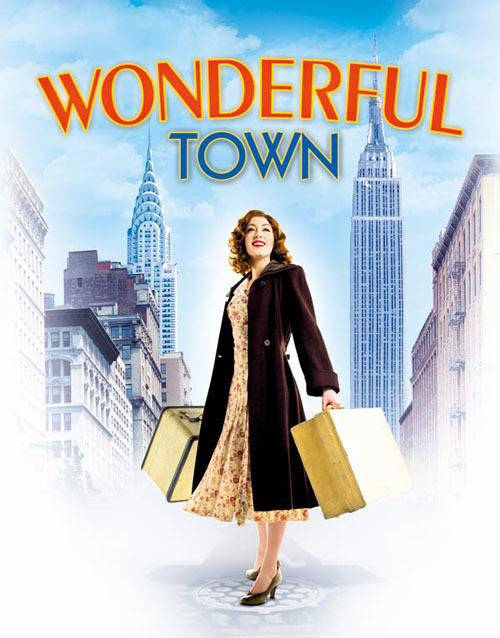 plays aspiring writer Ruth Sherwood who arrives in New York with her beautiful younger sister Eileen. And now she will be joined by Michael Xavier (Love Story and Into the Woods) playing Bob Baker with more casting to follow.